• No unorthodox signatures: This is at the discretion of moderators/admins. • No gravedigging: If a thread has been forgotten, it may only be bumped with good reason. • No requesting vouches: Members may post a good comment on your application at will. Exchanging vouches is also prohibited. • No soliciting money: Begging for or requesting donations is not acceptable. • No excessive bumping: If you're bumping an application or an old thread, keep it limited to 1 bump per day. • No plagiarism: Stealing other people's work, whether it be GFX, guides, anything. • No suspicious links: Phishing and/or hacking will result in a permanent ban. 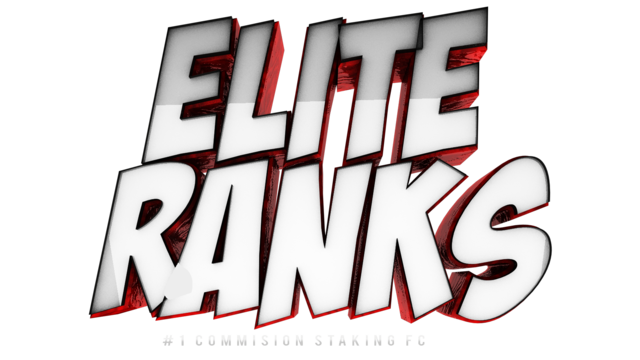 • No scamming: Elite Ranks will not tolerate anyone scamming a member within its community, whether it be real or virtual good(s). • Abide by all real-world laws. • No encouraging rule breaking: Facilitating others to break rules/policies or having knowledge of such occurrences (without acting) is equal in punishment to that of the original perpetrator.